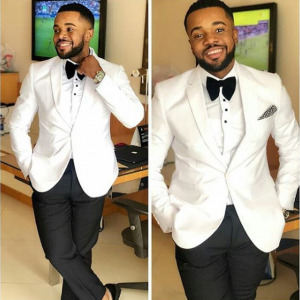 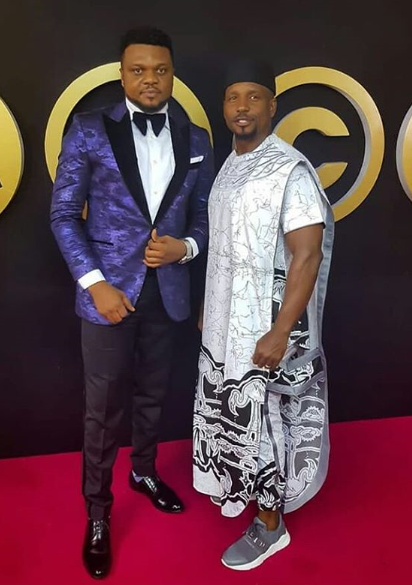 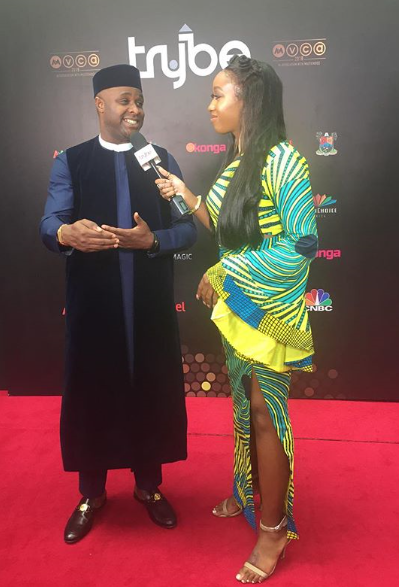 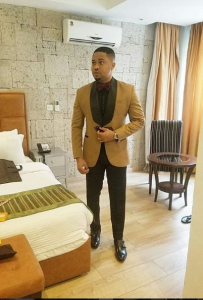 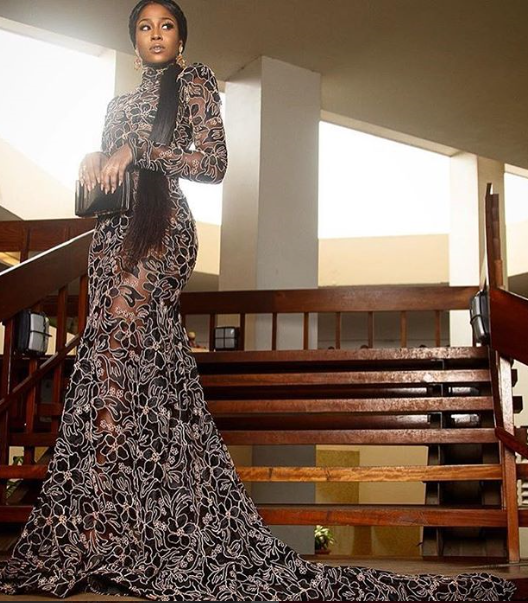 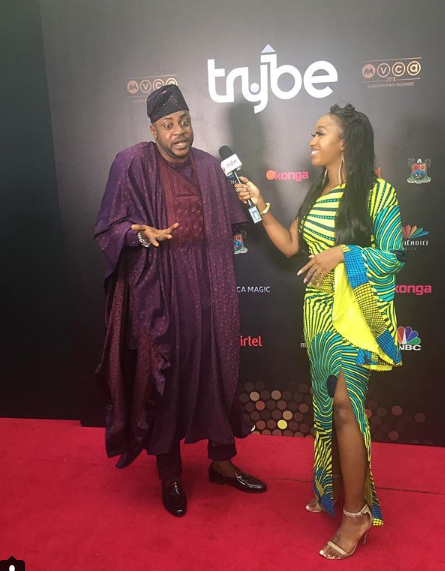 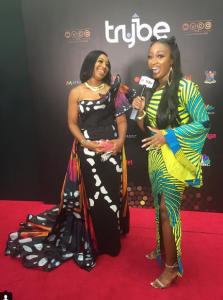 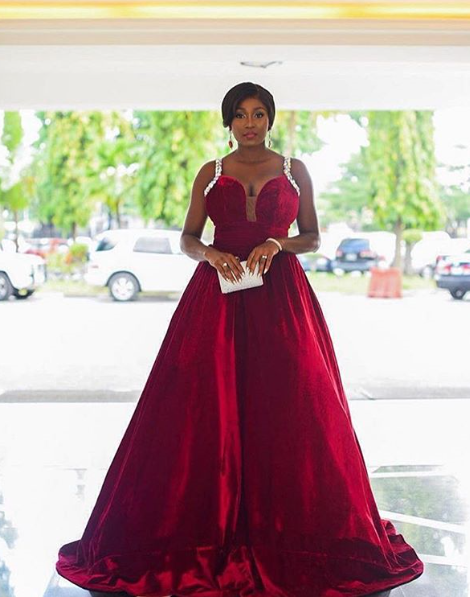 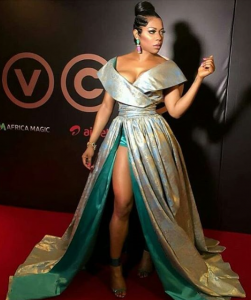 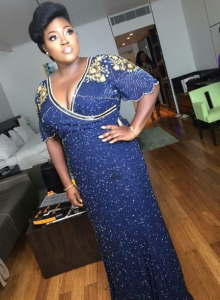 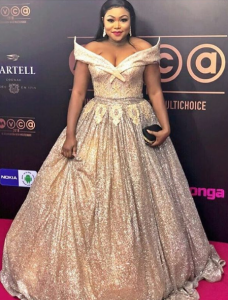 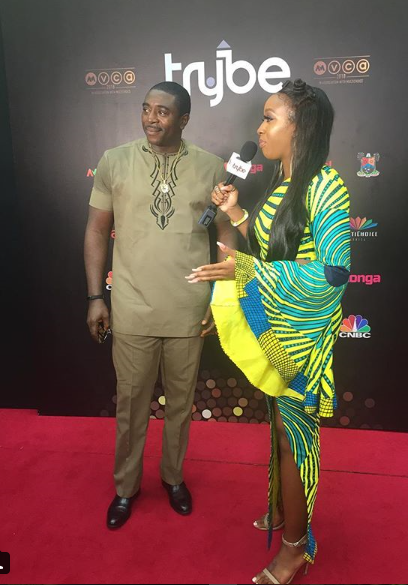 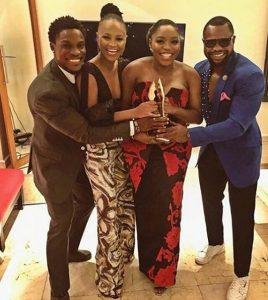 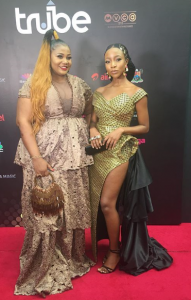 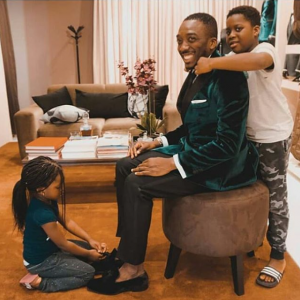 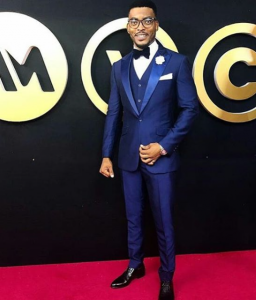 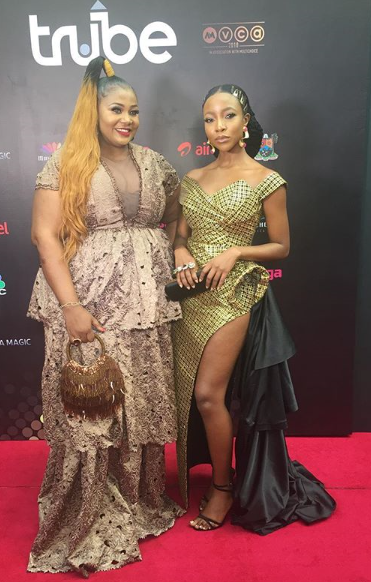 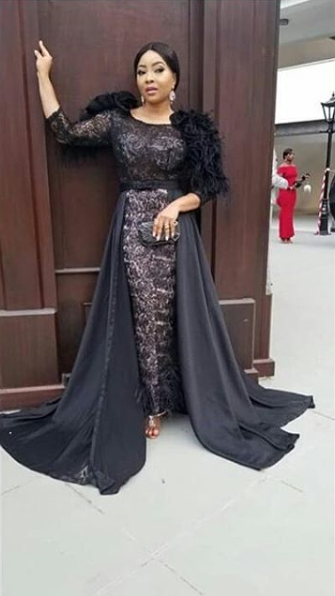 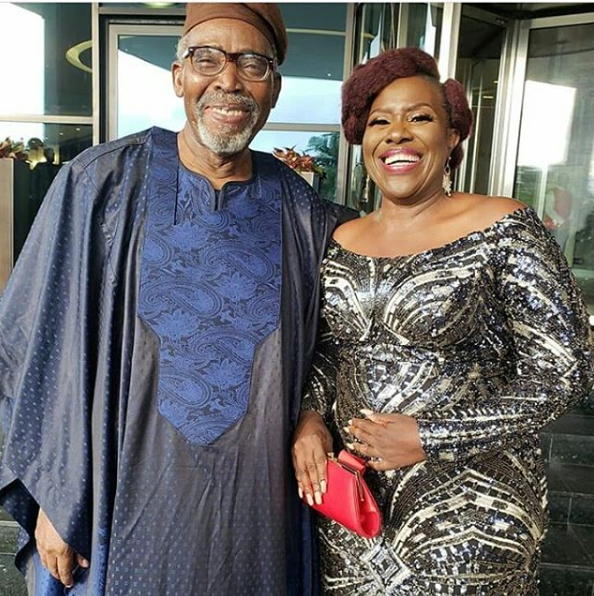 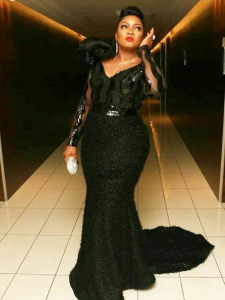 The most anticipated movie awards (AMVCA) was held over the weekend at the Eko hotels, Lagos state, Nigeria. 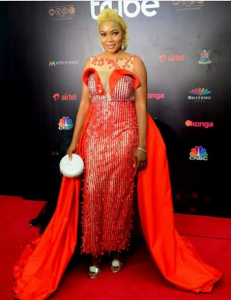 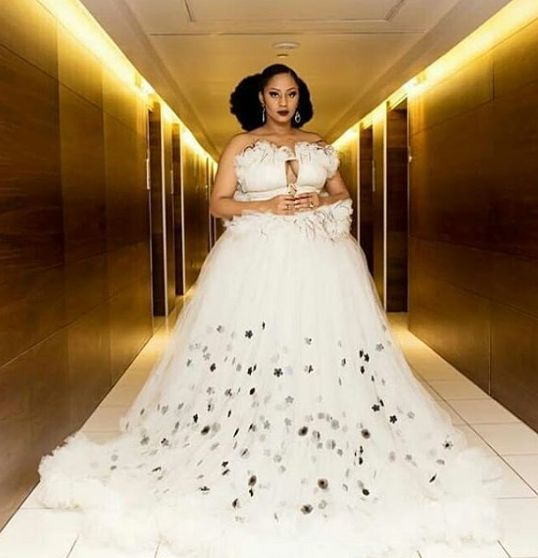 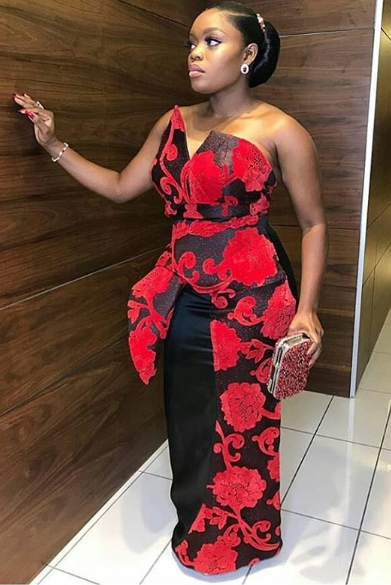 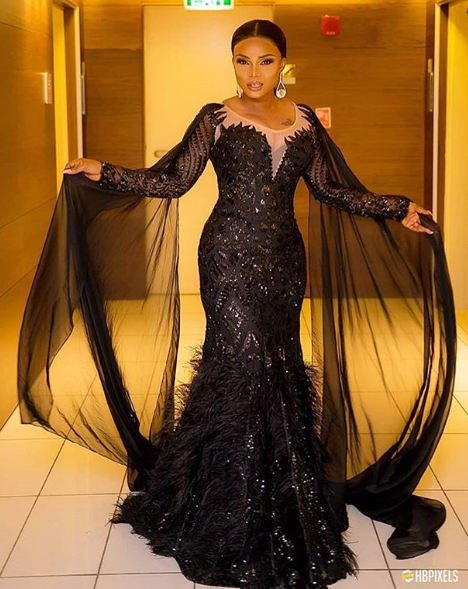 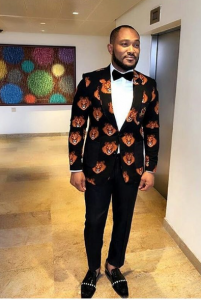 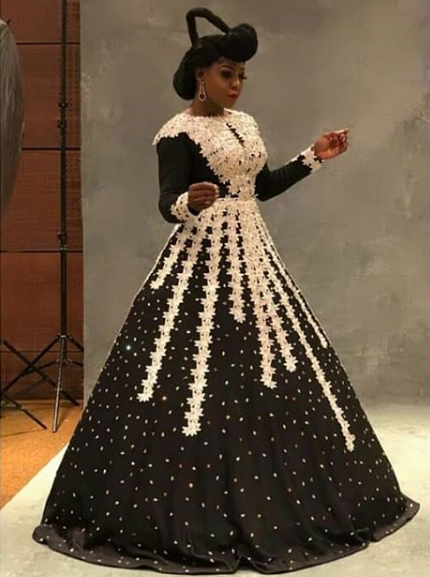 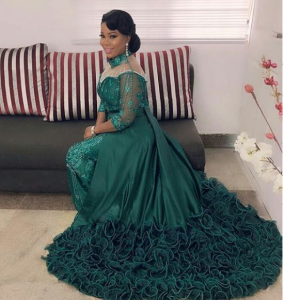 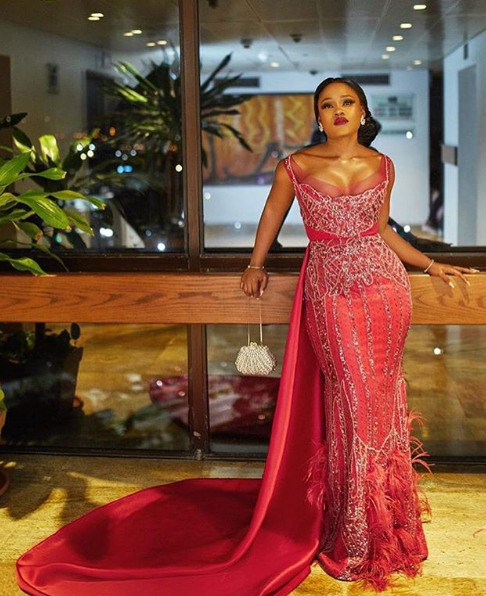 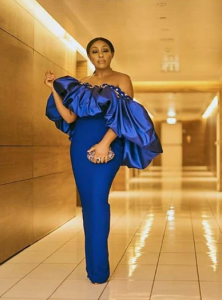 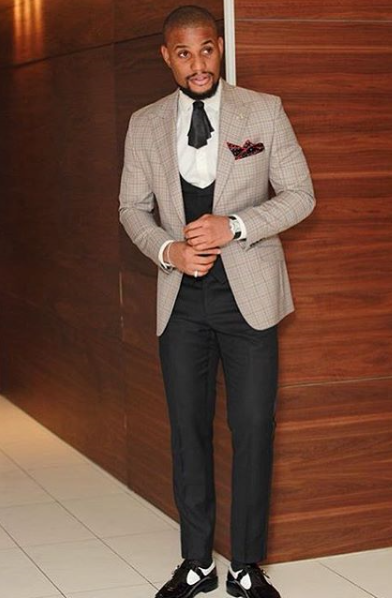 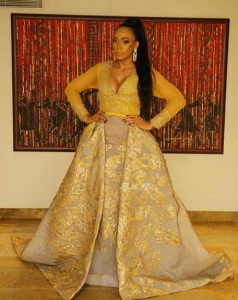 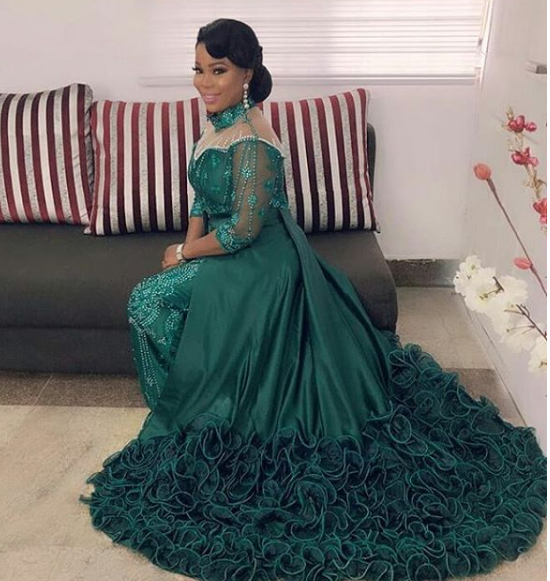 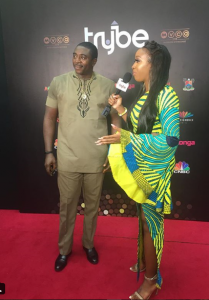 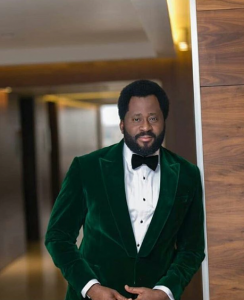 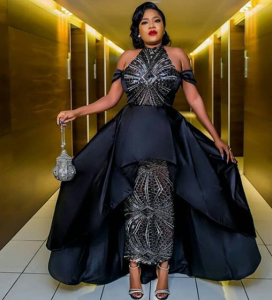 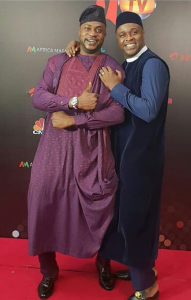 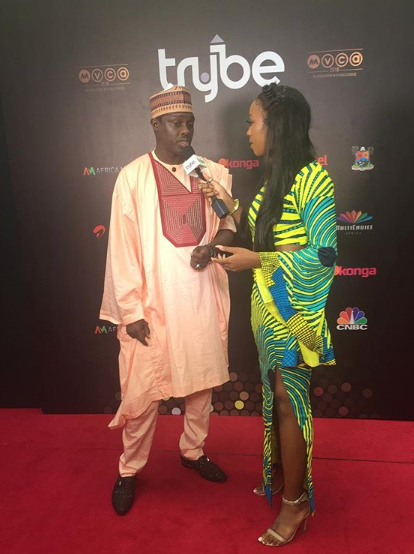 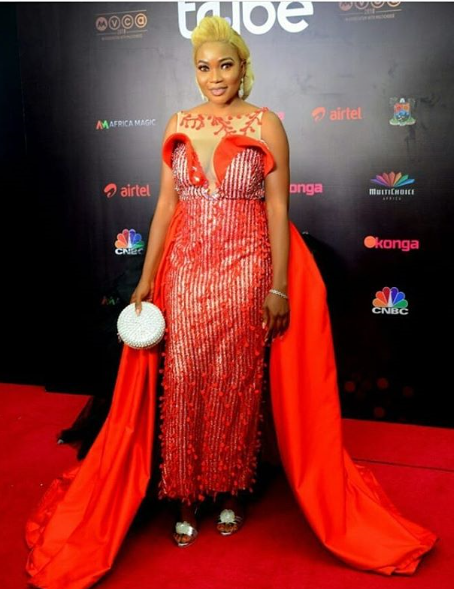 The event was super packed with top A-list Nollywood celebrities who graced the event all looking stunning and gorgeous on their different outfits.  was there to get the first images of their outfits and full coverage of the star studded awards.